Tis’ the season for a wintery canvas painting! Come join us to paint a blustery snowman, or a festive tree! Meet up with other creative types and share what you are working on. Explore various media. Bring your sketchbook! Join us for another great teen social outing at the Groton Free Public Library! Come and create art! Ages 12 and up. Animal, Vegetable Miracle on Sept 26, Another Turn of the Crank on Oct 24, and The Man Who Planted Trees on Nov 21. This series explores how different authors ans communities understand the multiple definitions and connotations of ecological sustainability and try to make it work in the world. Note: Only 18 copies of the books are available at our library. Happy Reading! It was a success, the Zookeepers played good music, the friends of the library baked delicious pies, Artesano sold Ice cream and people had fun. Thank your for your constant support! All of our programs are free and open to residents of all towns. Many thanks to the Department of Libraries and our Friends of the Library group & the sponsoring institutions for these opportunities! Stop in or stay a while during this friendly DIY craft and conversation time. All levels of crafty folks welcome to share tips, ideas & good cheer! Our library is happy to host our local weekly TOPS group. TOPS is a nonprofit organization that provides a support group for weight loss. 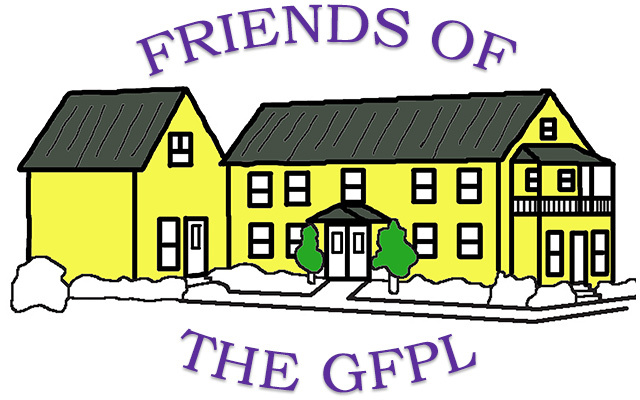 Meetings are held in Groton every Thursday from 4:30 to 6:00pm. To learn more, contact Barb Frost @ 603-638-4416 or Brenda Powers @ 802-584-3386. The next monthly meeting of the book club will be on Wednesday, June 27, at 3:00. We will discuss “The German Girl” by Armando Correa. This novel tells the story of a family fleeing Germany in 1939, shortly before the outbreak of World War II. The ship, the St Louis, was bound for Cuba, but on arrival the passengers were not allowed to land. The United States and Canada also refused admittance, and the refugees were forced to return to Europe. This is a story that is relevant to our own times. Copies of the book available to loan by request. 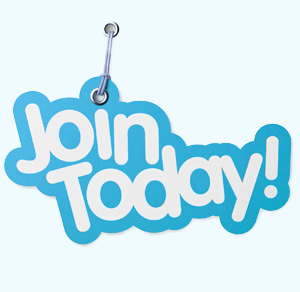 New members always welcome! Our VALENTINE’S Painting class for Kids was very successful! On Monday February 12th @ 4:00pm, we offered a free painting class for kids. Our library was packed with kids and their parents; we counted 37 kids and 15 adults. It was a wonderful afternoon! Thank you, Clarissa Elliott Kendall for facilitating this class and Jodi Wohlleb from Rusted Feather Farm for baking the delicious sweet treats. Congratulations to Phyllis Burke, the lucky winner of our January FREE Raffle. Thanks to our wonderful sponsors! We extend our sincere appreciation to our sponsors, without whom our free raffle would have not been possible. We invite you to support these community-minded organizations and community members.Artesano, Copies and More, Kim Goody & Jhon Munson, Chris Hall and the Friends of the Library. Practitioners of all levels are invited to join sitting meditation. After the meditation the group explores their experience with the facilitator’s guidance. Beginners welcome. Free. The library 1st holiday party had a wonderful response, the attendance was higher than we expected it, we had a total of 61 people (38 adults and 23 kids) . All attendees enjoyed the music, the kids craft table, Santa, and the sweet treats and hot chocolate. It was wonderful to see the library full and alive, people chatting and connecting, and checking out books of course, for sure Eric Volk was busy taking care of our circulation desk. Monday event was very successful, and none of this events would be happening without the support of our wonderful volunteers, friends of the library and board of trustees. THANK YOU! Audio-books for our youngest patrons!- We are pleased to offer the beginning of our picture book collection with matching audio CDs, thanks to funds raised by our Friends of the Library group. We now have audio-books available on CD and for download for all ages. Wifi – Our library offers free public access Wi-Fi, 24 hours a day even when the library is closed you can access high speed internet on your laptop or device from our parking lot. 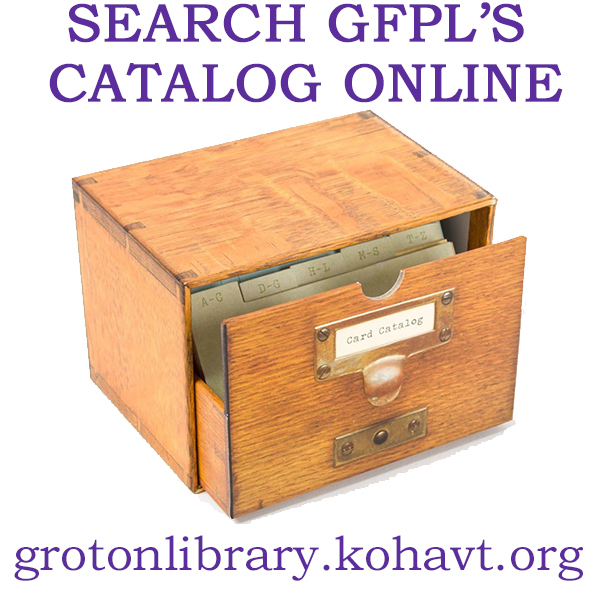 Free Downloadable E-Books & Audio Books are available to all patrons through our library’s membership to www.listenupvermont.org. Call or stop by the library for more information, or check out our “Online Services” tab here on our website. Free Online Courses in Finance, DIY Projects, Cooking, Foreign Languages & More: Available to all patrons through our library’s membership to “Universal Class.” Call or stop by the library for more information. Attraction Passes Available for Loan – We now offer numerous passes for free & reduced admission: Billings Farm & Museum, Birds of VT Museum, Echo Center, Fairbanks Museum & Planetarium, Lake Champlain Maritime Museum, Shelburne Farms, VT State Parks, & VT Historic Sites. Many thanks to our Friends of the Library group & the sponsoring institutions for these opportunities! Interested in helping to check in & out books at the library? We are looking for folks who can come help out at the front desk during our open hours twice a month. Make a donation to the library, and you’ll give a gift to the whole community. You will make an impact through your donations in free programs and events, children services, and community connections. If you make a donation, you and your community will benefit at the same time. With your support 2018 will be an even greater year.